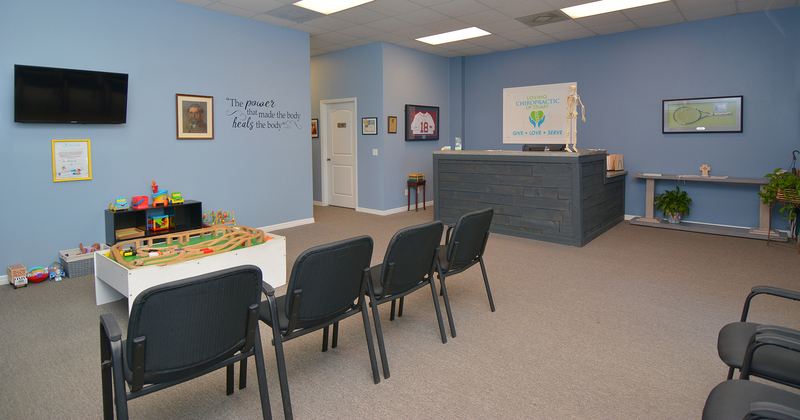 Welcome to the Home of Loving Chiropractic of Stuart! 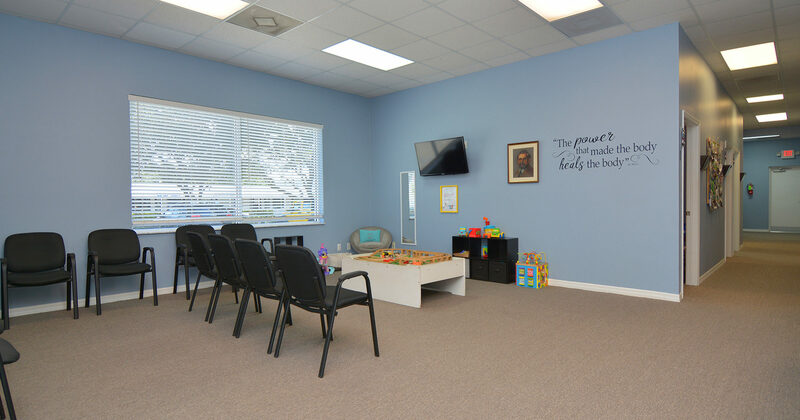 Loving Chiropractic of Stuart is located in Stuart and uses a state of the art, non-invasive technology in chiropractic care. Dr. Brian Moriarty, D.C. is a chiropractor practices a unique chiropractic method that combines the highly recognized chiropractic adjustments with the well documented Impulse, ArthroStim, and VibraCussor instruments for those patients who do not like the traditional “popping” noise of an adjustment. 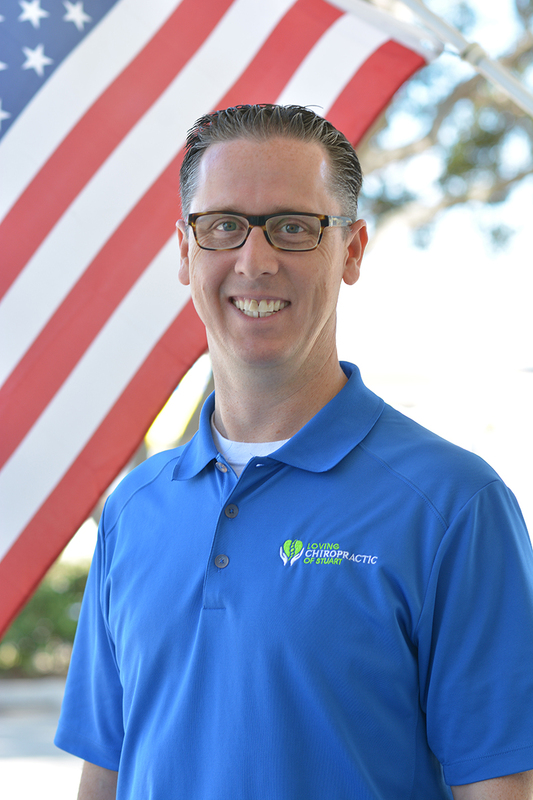 Dr. Brian Moriarty has been in private practice for 13 years. 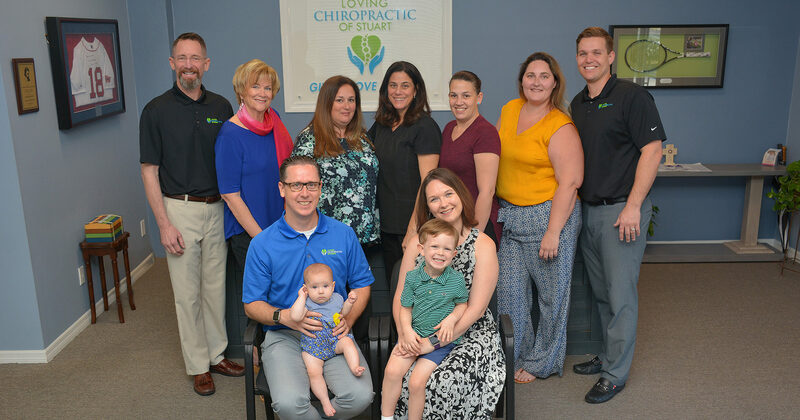 He comes from a large family of chiropractors, including his father, uncle and aunt. He went to undergrad at Oglethorpe University in Atlanta where he received a B.S. in Mathematics. 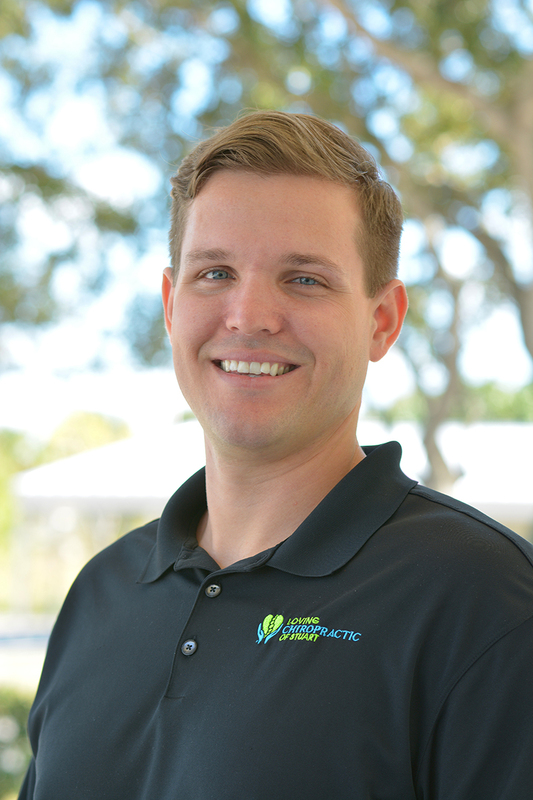 He attended Palmer College of Chiropractic Florida in Port Orange where he was honored with the Virgil Strang Philosophy Award at graduation. He has worked on over 200 professional athletes in sports like golf, baseball, football, and tennis including several Hall of Famers and Olympians. He worked at 2 of tennis’s majors in 2013, the French Open and the US Open. He is happily married to his wife, Laura. They have a 14 year old daughter, Paige, a 4 year old son, Patrick James , and baby Emma. Dr. Brian Moriarty, D.C. has dedicated his life to helping individuals from infants to seniors, live a more fulfilling life without pain and sickness. 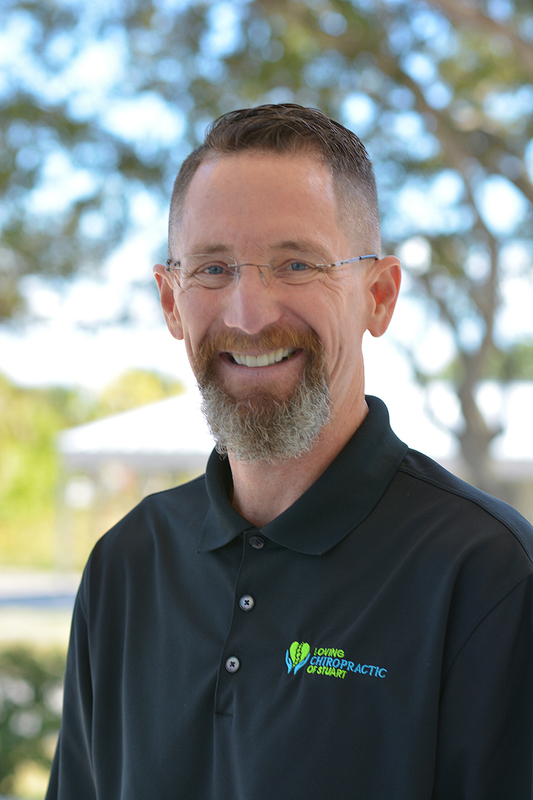 His mission is to use chiropractic care to keep your spine in good alignment to aide your body in thwarting disease before it has a chance to begin. Many individuals suffer from migraine headaches, or pain associated with failed surgeries, auto accidents and slips and fall accidents. Often times, chiropractic care plans can not only alleviate these symptoms but more often help you back on your journey to wellness and a more fulfilling lifestyle. 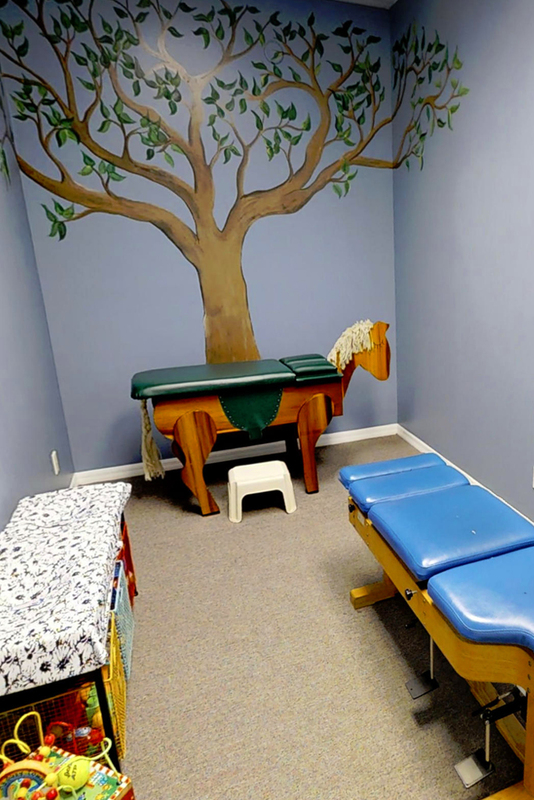 At Loving Chiropractic of Stuart we have a genuine concern for your well-being and health. 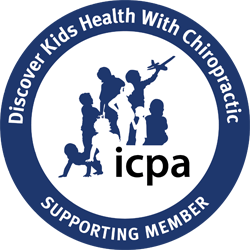 Call today to schedule a consultation for your chiropractor needs. Most insurance plans are accepted and we offer affordable payment plans for any budget. 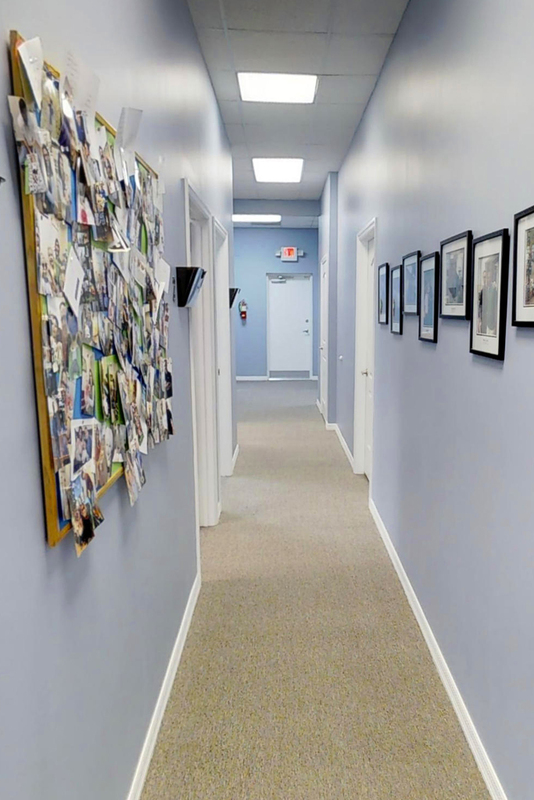 We hope to see you in our office soon! Dr. Mark Loving, M.S.P.T., D.C.